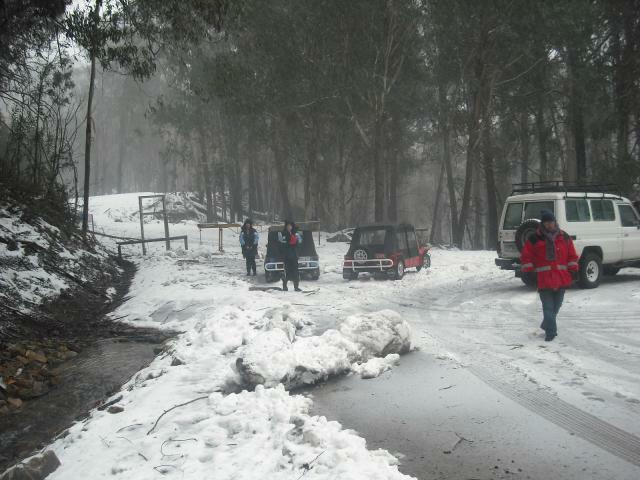 The Falls Creek Alpine Run. August 19, 2012. 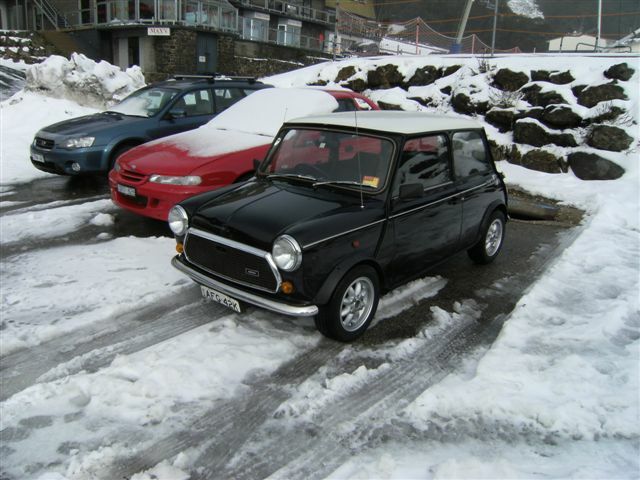 Alpine Moke and Myself are organising a run from Mt Beauty up the mountain to Falls Creek Snowfields. Meet at 10am at Mt Beauty Bakery car park. 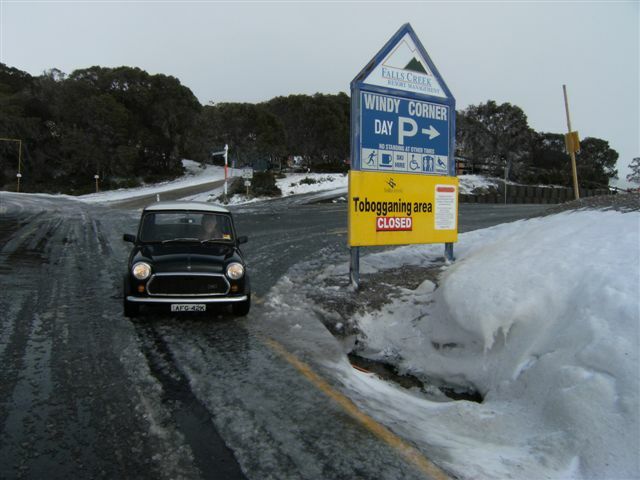 Leave at 10:30 for the run up to Windy Corner (Falls Creek tobogan run). Lunch at the Village, or BYO. Then back down to Mt Beauty for a Coffee and end the run around 5pm. Heres the link to the Chat.